Word is in on our next duty station! I know you have read my many complaints about the cold and the snow and what not. It's just hard for a California girl to be put in two very cold places. First Colorado now Massachusetts! It's never been my favorite. So after 5 1/2 years of cold, brutal winters. 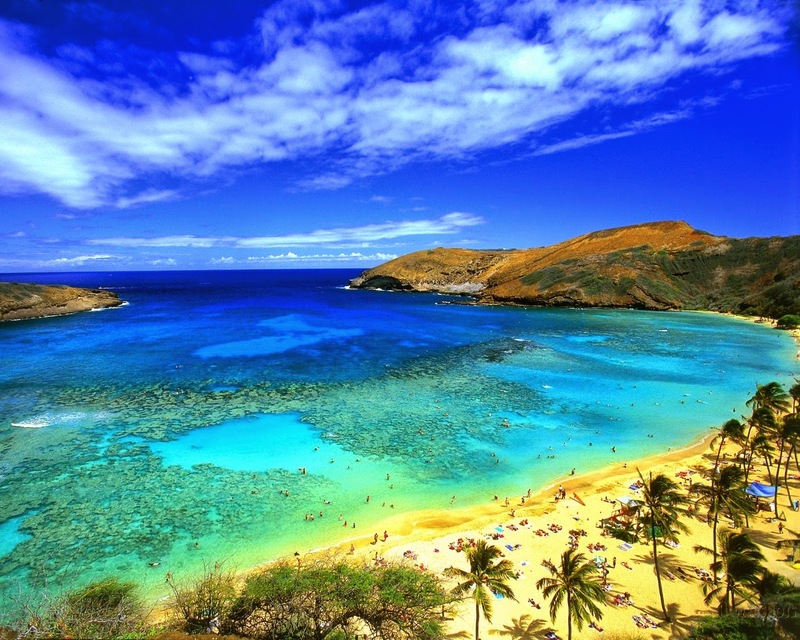 We are moving to HAWAII!!!!! At first I was nervous about having the choice. It was the only spot open for us at this time. They said we could take the chance of getting whatever they give us, or taking Hawaii now. After weighing all our options we took the plunge and said yes. Now we get to have an super long extended vacation. Sounds pretty exciting to me! Can't wait to be in this beautiful place! woot enjoy I grew up on the army base in hawaii and loved it!! !